Welcome to Innovative Pouch Packaging! - Polymer Packaging Inc. Innovative Pouch Packaging – or IPP for short – is your source for a turnkey solution to not only providing an exceptional package, but also the ability to fill those packages. my facility?” Well, in order to best serve our customers, we felt it was our responsibility to make sure that any pouch or bag-in- box could be filled. This way we’re providing not only a great service but the full roadmap for our clients to get their packaged pouch to market! And last but not least – Contract Filling! 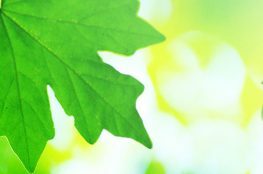 The ability to provide a true, professional turn-key service from an eye catching, environmentally friendly pouch through filling and onto the market with just one contact is our exceptional niche in the market place. Let us provide this for you. 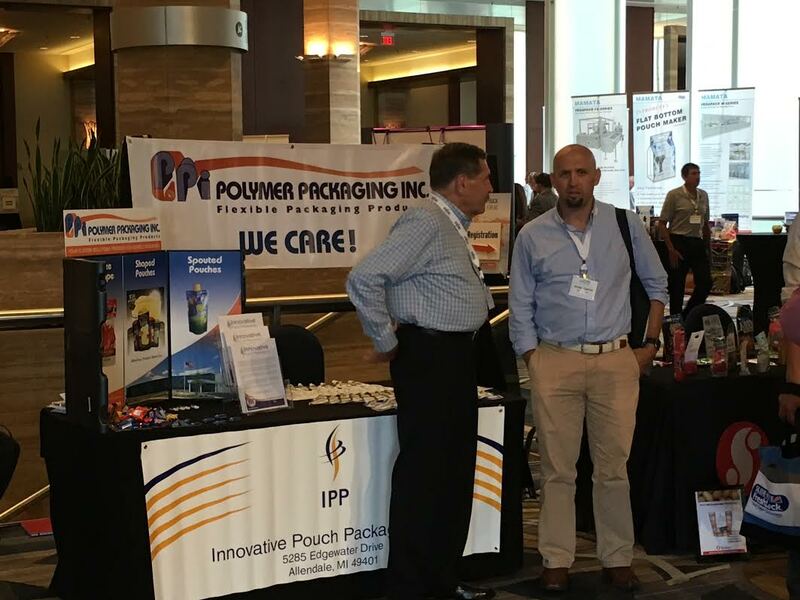 Contact us today directly or see us at the Global Pouch Forum www.globalpouchforum.com at booth A52 starting this week June 15 th – 17th Innovative Pouch Packaging with be at the Global Pouch Forum in Miami, FL. Stop by and see Tom, Brett and the rest of the IPP staff.